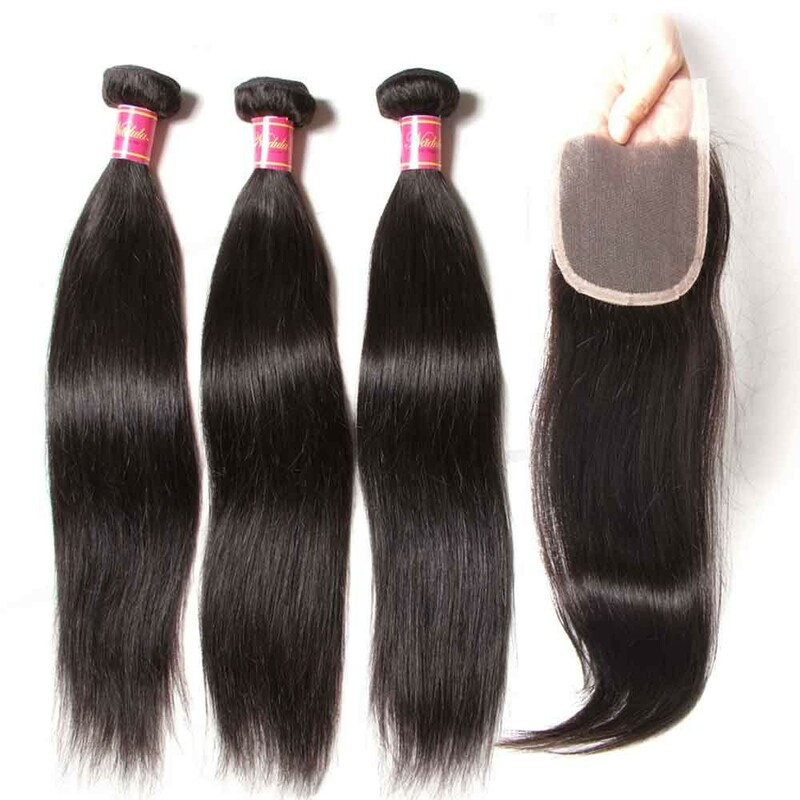 If you are a hair wearer, you sure know that your hair weave needs care just as your own hair. 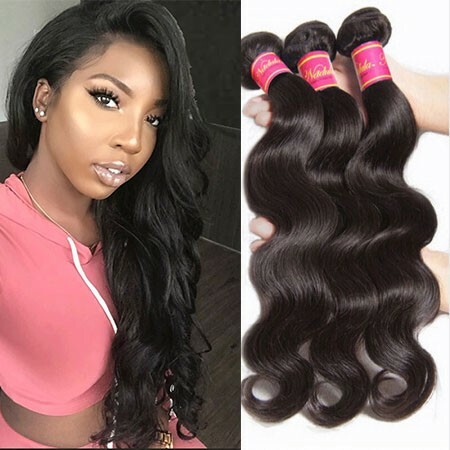 Hair weave require some maintenance and care in order to get the best longevity from their store If they are good taken care of, they will always present a good state, such as a shiny and well curly appearance.If you want to learn how to care your lovely hair weave in a short time, just read the following ways. 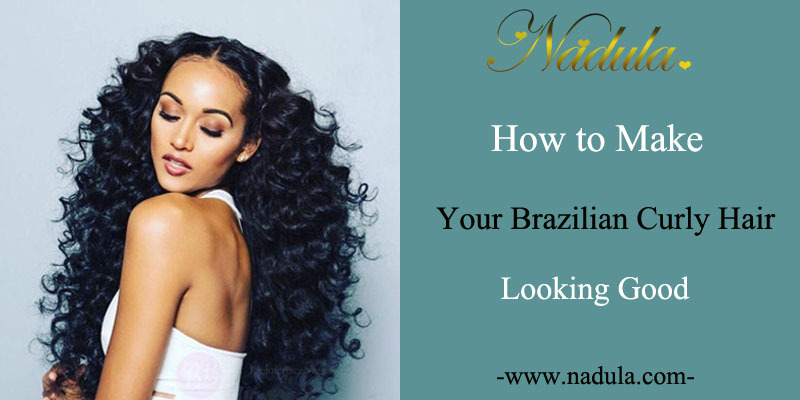 One key aspect of caring for your Brazilian curly hair weave is the installation method. 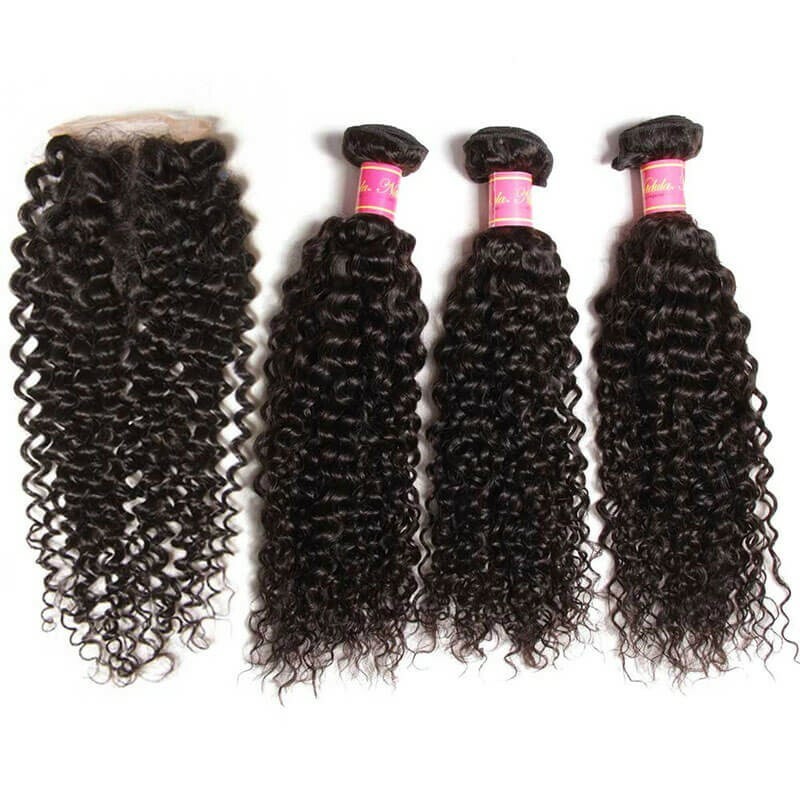 To ensure that your curly hair does not shed after installation, Remember do not put a needle through the wefts. 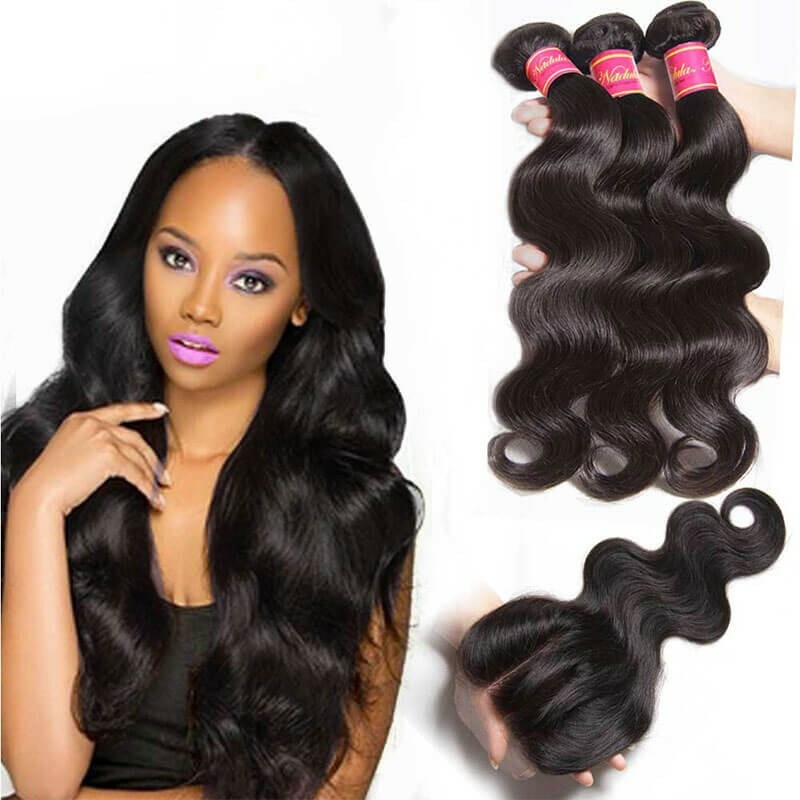 If installing a sew-in weave, sew in the wefts by looping and tying the weave thread under and over the weft in a blanket stitch method. Never cut through the tracks of the hair, as this can create loose ends. As a result, this can lead to shedding. 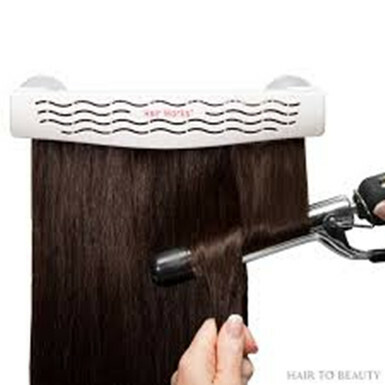 However, if it is absolutely necessary to cut the hair tracks, you must use some form of weft sealant before installing them.Ensure that you weave around the tracks of the hair in order to not only maintain the strength of the stitching, but also minimize any chances for shedding as well.Sealing your hair weft is something that can help to extend the life of your weave especially useful for curly weaves. 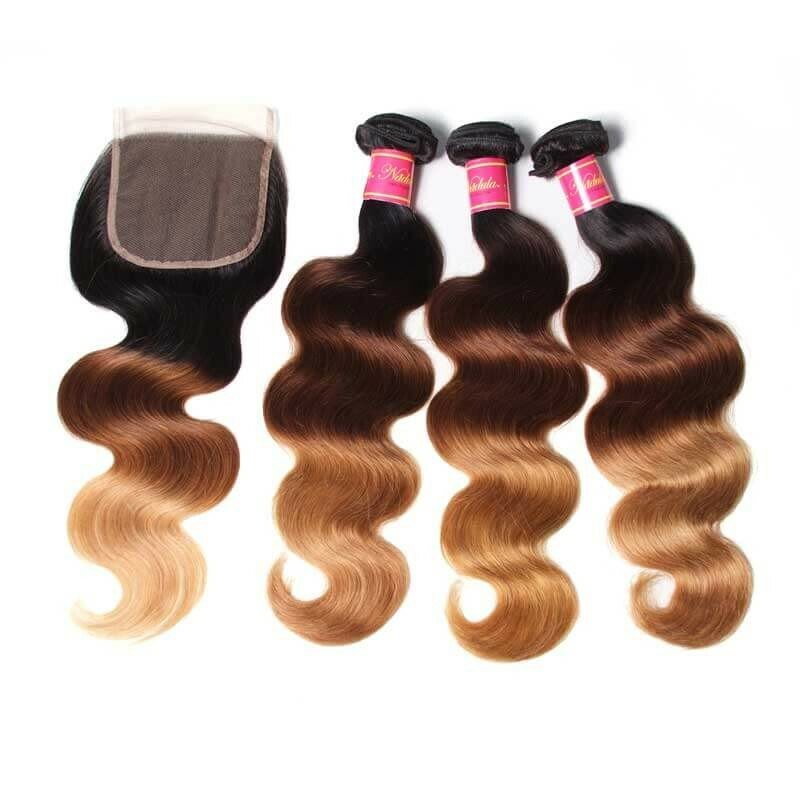 You should always be extremely careful if you choose to either color or bleach your weave, hair nadula hair shop supply are 100% remy human hair , which means that they are able to be colored or bleached.But you should know that coloring and bleaching are both can remove moisture from hair weave .which will make them dry.So you should use some hair products that can Supplemental moisture to your hair weave.Besides, you’d better never attempt to perform any bleaching or coloring process on your own at home.Instead, you can turn to your local stylist for help.They have experience and can hand it well. 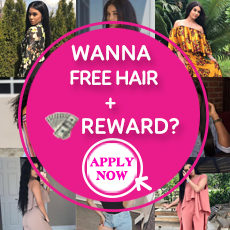 If you have either dye or bleach your curly hair, it is necessary to give your hair a deep condition, Brush or comb your curly weave when it's dry. Conditioner must be used on your weave if it is human hair so that hair moisturized. Unlike your real human hair, weaves and hair extensions can’t freeze natural moisture and oils created from the scalp. 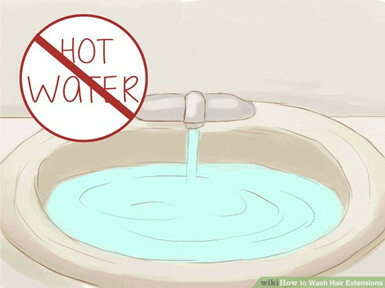 You need to pick a cold wash which uses cold water for conditioner. Remember don’t blow try your curly weave. Heat will damage the natural roll of your hair. Instead.After the weave, don’t touch it, place it for a while to recovery its state. 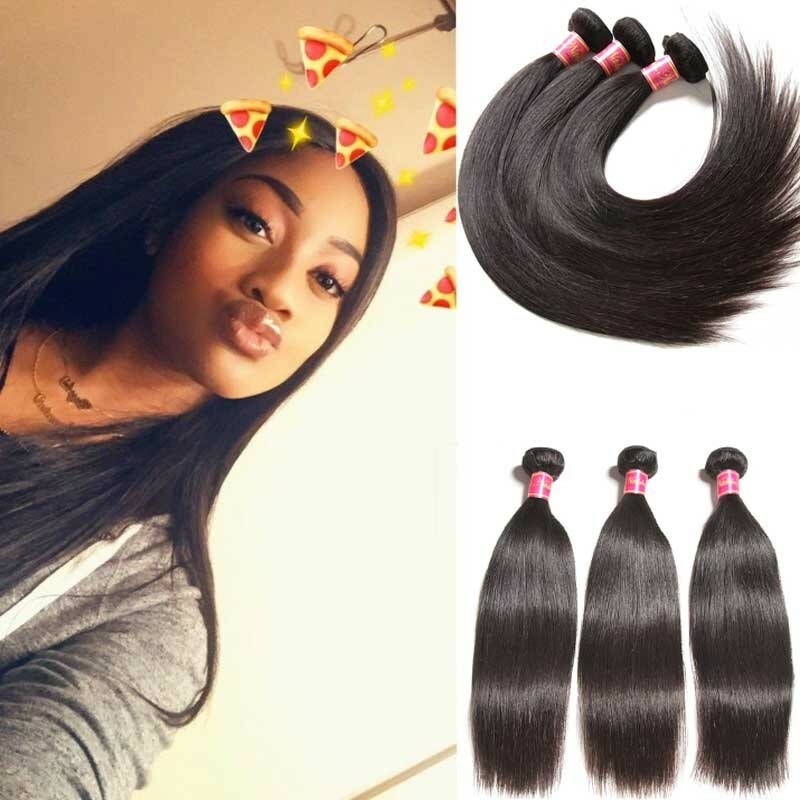 Take care of your Brazilian hair weave is a helpful and important task which can bring a long lifespan of your hair.So give your weave more patience, and they will show a good state every day.